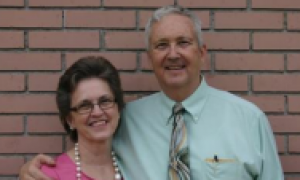 Bill and Donna Huff have served in various capacities of leadership at Faith Baptist Church. 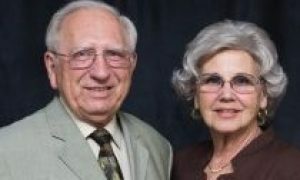 Brother Bill and his mother, Bera, have been charter members since 1965, but he was not saved until 1977. 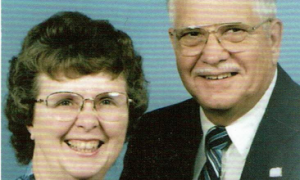 He and Donna married in 1979 and have faithfully ministered as willing servants of the Lord. Bro. 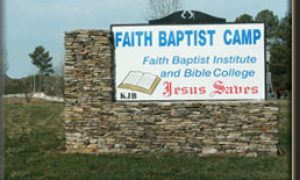 Bill has been a deacon since 2000 and is also Sunday School Superintindant; Sister Donna has served in children’s ministry since 1989. The Huffs have three children: Pamela, William, and Hollie. 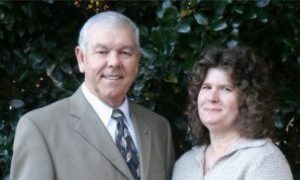 They have one grandchild, Caleb, whose parents are Julius and Pam Bryant.